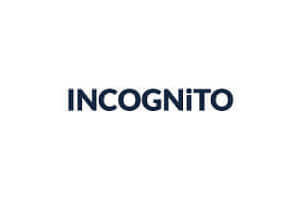 TigerVPN and INCOGNiTO are VPN providers with a long track record, millions of users worldwide and good reputation among experts. Still, in some areas, one is better than the other, and vice versa. To see which of them is better for you, you should compare how they do in certain aspects of service.